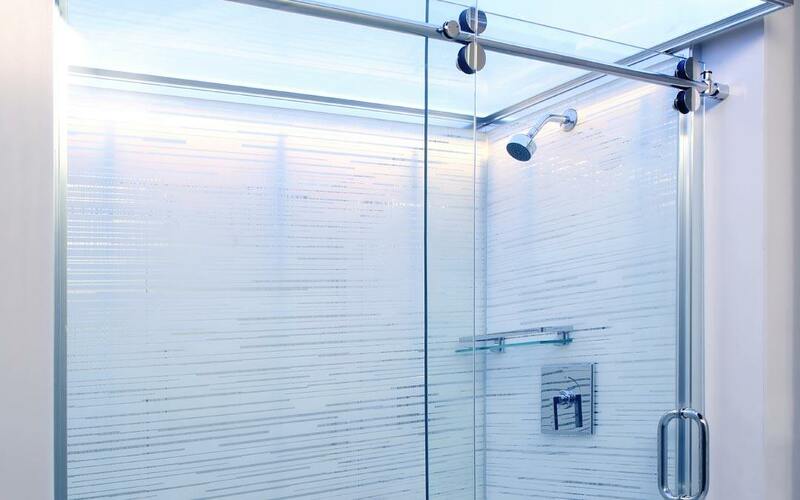 Belstone’s newest modular shower system offers endless options and lasting beauty. And, it’s surprisingly affordable. THE BRUSKIN™ Modular Shower System by Belstone: Belstone is known for being innovative and their new modular shower system is just that—unique, beautiful and smartly designed. THE BRUSKIN system lets you choose from a variety of materials, finishes and fixtures including art glass, porcelain and quartz, and LED lighting. Everything is cut to fit to make installation quick and easy. Best of all, the system is, with all of its durability and options, surprisingly affordable, making it appropriate for most any commercial project.